Hi. I am Luke Jackson and I am 13 years old. Some people think I am a little weird but hey...I don't care! I have something called Asperger Syndrome, which is a form of autism. 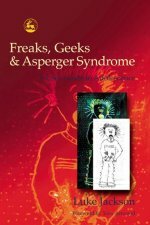 I often speak about Asperger Syndrome and autism and have written my books because I like to help other people understand that Different is cool! 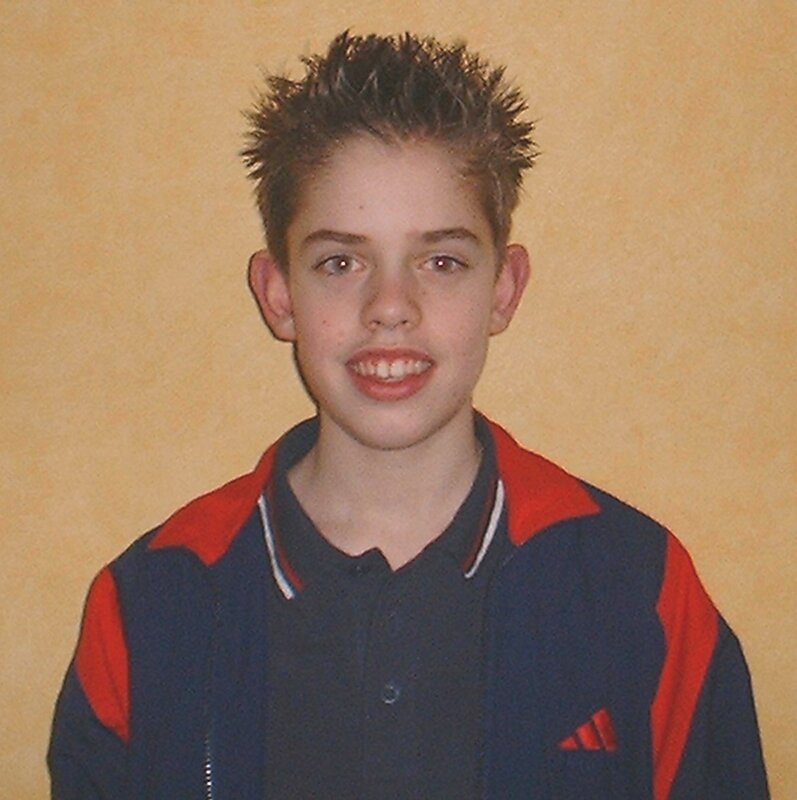 Hi, I'm Luke Jackson and I am 13 years old. I have AS (Asperger syndrome). I like going on computers (I emphasize the word 'going' because I don't just like playing games as many people do, I actually like working on computers). I have 6 other brothers and sisters called Joseph (he has ADHD),Ben (he is Autistic),Sarah, Anna, Rachel and Matthew (he is dyslexic and dyspraxic). 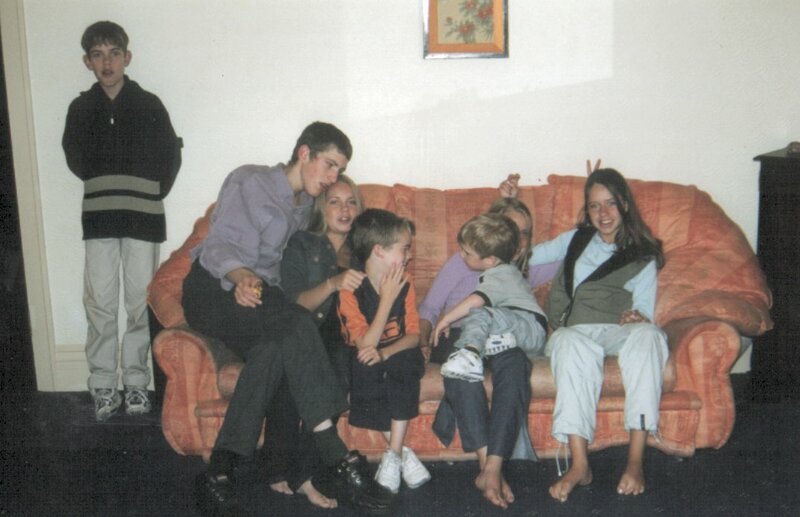 Even in my family I often feel set apart - this snapshot captures that! Oops...Wrong Planet! Syndrome. An AS information Page. Rays Autism Page:An Autism information page.